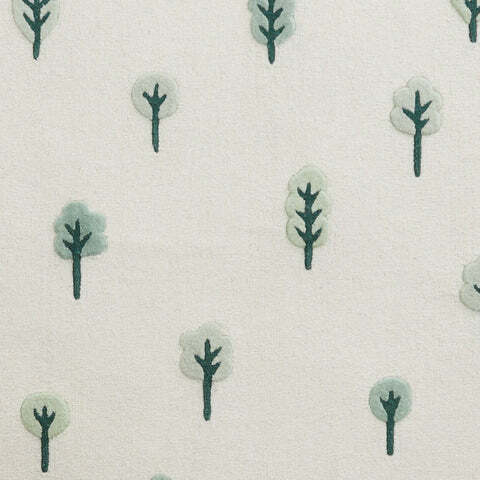 Woodland Rug, Large | Great Little Trading Co.
A beautiful rug for family spaces or bedrooms - perfect for nurseries too! 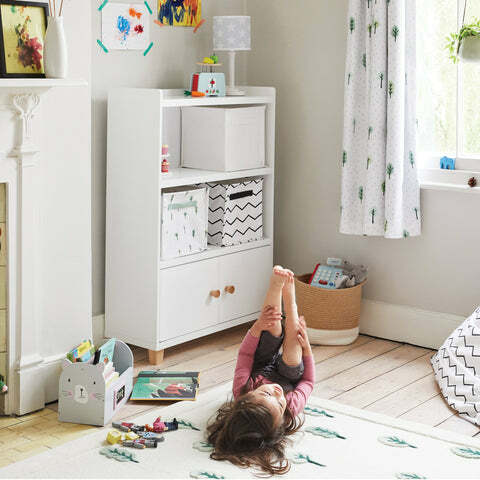 It's a beautiful mix of gentle greens which looks fabulous with touches of natural wood, especially our Gulliver Toy Storage or our Loxley Bookcase. We're proud to say our rugs really are top notch; they're hand tufted and made from 100% natural wool so they'll definitely stay the distance. 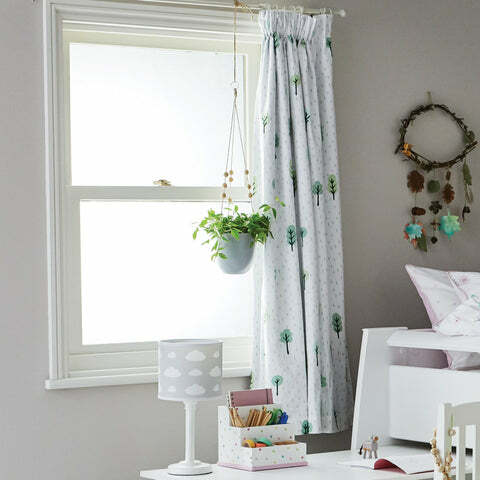 For a coordinated look you might like the matching Woodland Kids' Bedding and Woodland Blackout Curtains. We also love adding white furniture or acccessories with a touch of wood: for bedrooms try our Sherwood Bedroom Furniture and our This Way That Way Wall Shelves.